As summer winds down, there are fewer chances to have backyard bashes for no reason. However, it also means that football season is starting up. Whether you like to follow your local professional team or your alma mater, football season is a great chance to celebrate. For many football fans, beer may be the go-to drink while watching the game. But why not switch it up with a frozen cocktail? These concoctions aren't just stronger, they're more fun. Try making a fun football-themed cocktail with the help of your frozen concoction maker. Blend up a Double-Threat QB Margarita, Red Zone Margarita or frozen football concoction. Watching the game can be a lot of fun on its own, but make sure you have other activities for football fans and party lovers alike. Have a football on hand for a quick game of catch at halftime. Also, find some trivia on your favorite team's history, develop a drinking game for your guests and have smaller table games available as well. 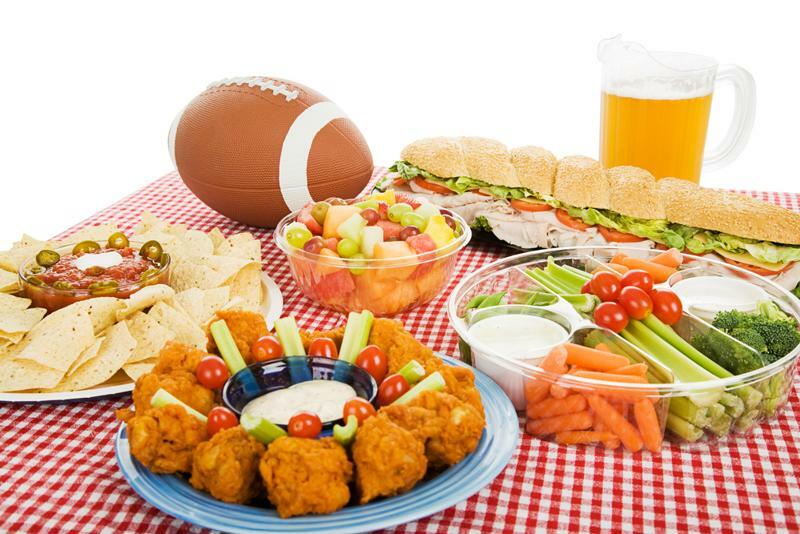 Don't worry about making a large meal for your guests, appetizers and finger foods are the perfect thing for game day. Find out what some of the stadium food is and prepare it at home. Try making some of the your team's regional foods as well. When all else fails, stick to the classic football foods, such as Buffalo wings and guacamole.